There are many companies which propose getting instagram followers for your account rapidly and effectively. In this article we will describe how to do it with no hurry and keeping high quality of your subscribers. For just collecting private pictures and sharing them with friends. Here the amount of subscribers does not play any role. For publicity. If you are a media personality, the more subscribers you have, the better it is. In commercial means, for the purposes of branding. Gather your auditorium and boost recognizability of your brand. Once you have defined your purpose, start bringing it to life. It is clear that in order to collect live subscribers, one need to post interesting photos (or at least cats), but we’ve collected some technical advices to help you in your struggle. Here are some effective advices for those who want to get their private or business account noticed on Instagram. It goes faste when you do it together. For example, a person registers a corporate Instagram for work, after a while this account was added to 5-7 colleagues (hopefully, Instagram interface helps switching between the accounts within just one click), and now each of them can post his or her pictures in just one click. Your own contacts. This is a wonderful way to start – subscribe for your own friends and for all people from your contact book, Facebook, VK, and other networks. In order to do this, allow access to your contacts in parameters. It is going to be a live base of subscribers and friends from your real friendlist. What if you ask your colleague to do the same – to enter your corporate instagram from his or her device and to do the same? Here’s how you can get the first dozens of subscribers. Learn to use hashtags. Each photo must have its own description and a hashtag, in order to make them take part in some common search on Instagram. Use hashtags for narrow topics, branding and popular ones. Geolocation. 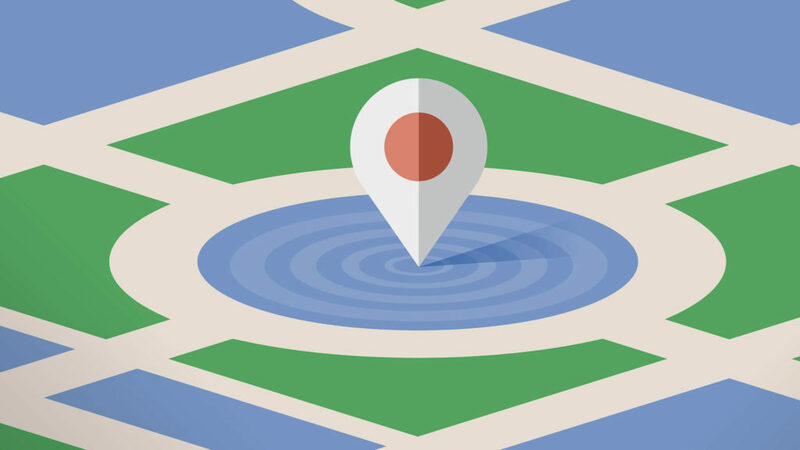 In order to gain local subscribers, add geolocation tags. It is actual if you want to collect subscribers on massive festivals, fairs, concerts, events in your city or other interesting places. If you do not succeed in adding your position, it is important to switch data transmission on your mobile device on. Mutual likes. Use search by thematic hashtags and geolocation. Give likes and subscribe for the pictures of other users, which have some sort of similar content. Expect for their feedbacks. If there is no feedback, you can always clean them from the subscription list. Hold their interest. Couple times a day you can spend 1-2 minutes to put likes or to leave some meaningful reply to your subscribers (comments at the pages of celebrities are the most effective as a rule). Also, take time to learn who your subscribers leave comments to and join them. Social relinking. Leave links to your profiles in multiple social networks. Don’t forget of your website, youtube channel, and even e-mail. Share. Use crossposting in order to share photographs with the subsctibers in other social networks. (It’s automatic or half-automatic posting of the same content). Contests/quizzes/competitions. This way is not free – you will really have to give away some present or a service, but it is one of the most effective campaigns. These are the easiest ways how to get big on instagram without cheating and bots. However, it is always faster and easier to make use of Leogram – a safe platform for boosting your Instagram with no bots and risks.